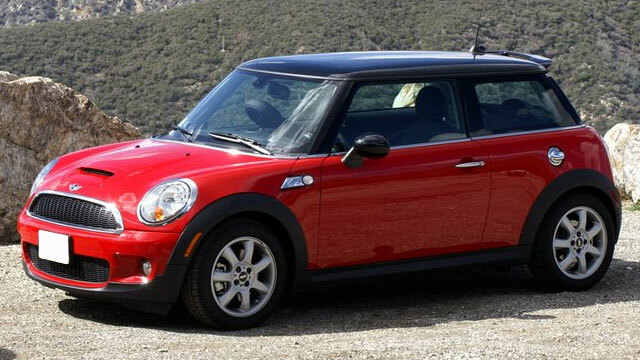 As a driver of a MINI or Mini Cooper you know you’re driving a highly tuned and efficient vehicle. And you also know that not just any auto mechanic can perform auto repairs on your MINI or Mini Cooper. You need an auto mechanic with the most up-to-date training and experience and an auto repair shop that can handle just about any type of auto repair. “I am new to town and needed help with my Lotus which requires a skilled shop. Johnny at JW could not have been better. Genuinely interested, highly communicative and efficient. Priced fairly. Would definitely return.Thanks, JW! Great shop!” -- James L.
When you bring in your MINI/Mini Cooper for maintenance or repairs, you can be certain that the auto mechanics at JW Auto Care in Scottsdale have your safety and comfort in mind and we will do our best to get you back on the road with your car in tiptop running condition as quickly as possible. For auto repairs and maintenance, call us or schedule an appointment online. JW Auto Care is located at 3011 N. 73rd St., Scottsdale, AZ 85251.